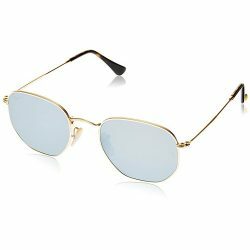 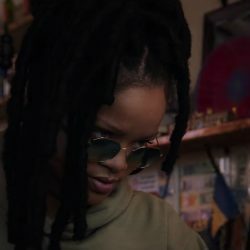 Looking for a product you saw worn by Rihanna? Chances are we have found it. 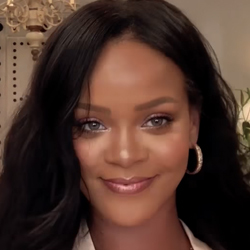 Have a look at all the Rihanna products we found here.